What is cloud computing? 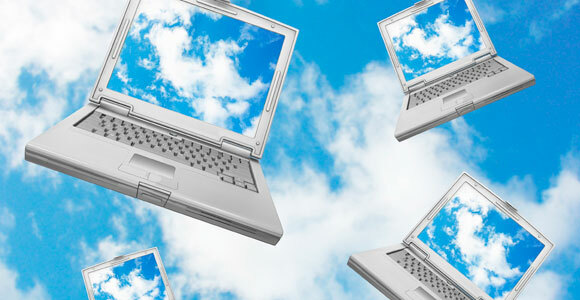 Apple, Microsoft, ESRI, are introducing cloud computing in this different area of ICT. Is it cloud where the ICT is heading?